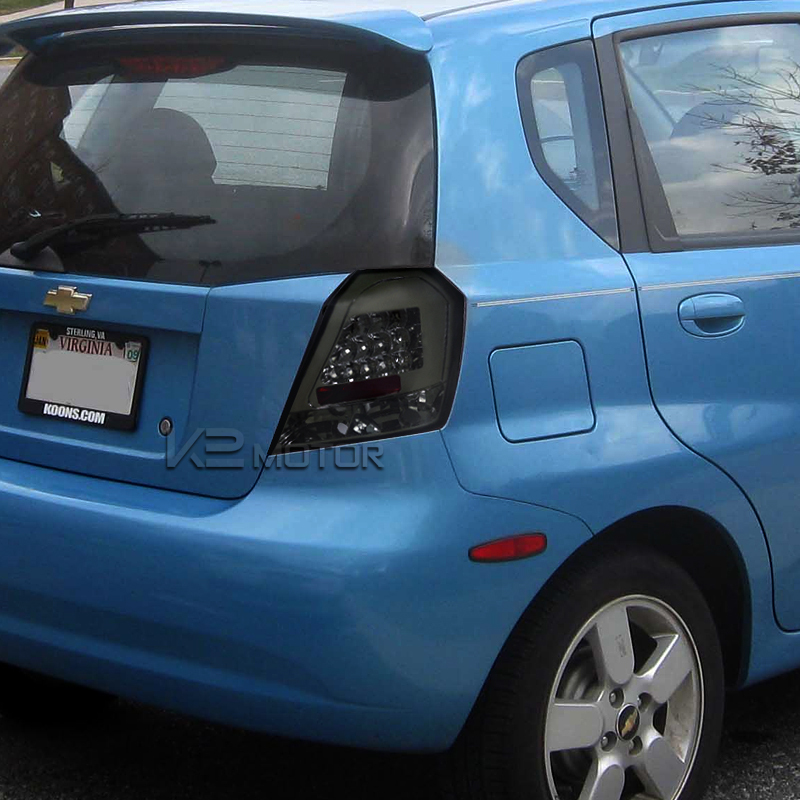 A Pair Of Complete 04-08 Chevy Aveo L.E.D. 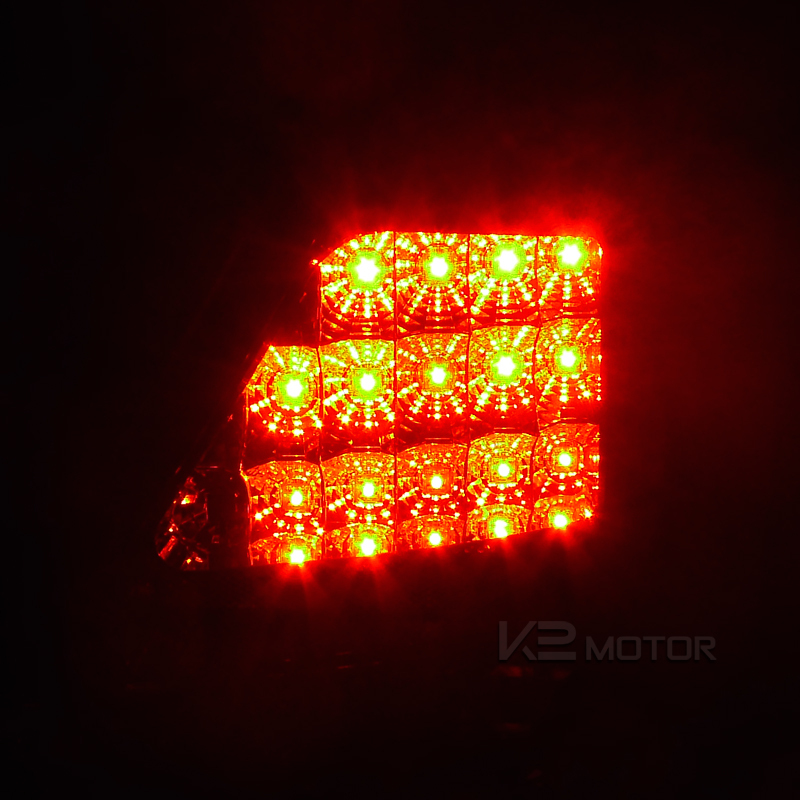 Tail Lights By K2Motor. 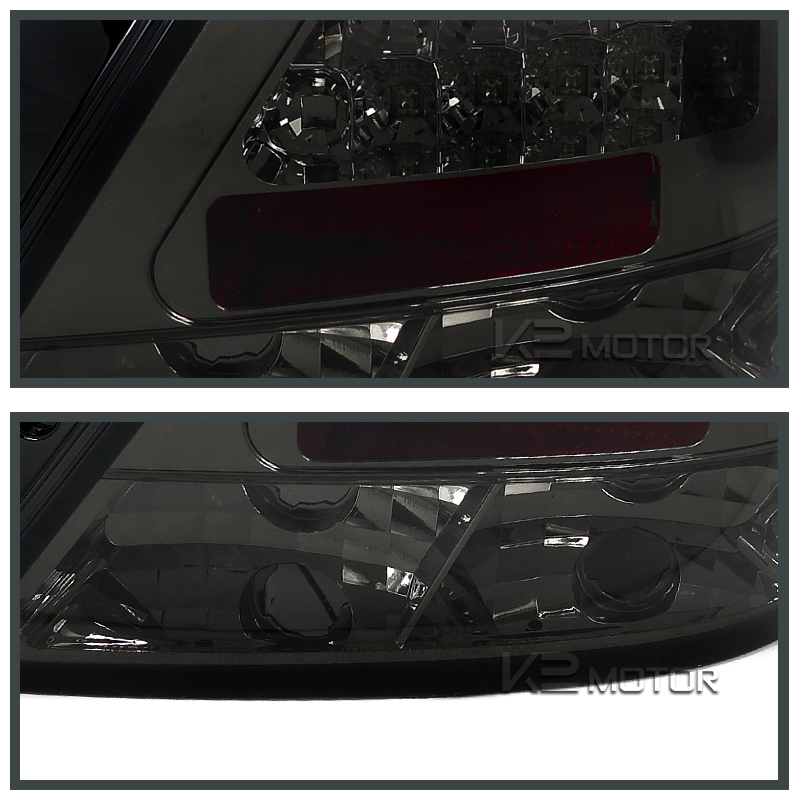 Add The Finishing Touches To Your Vehicle With Our Extensive-Line Of High Quality L.E.D Tail Lights. 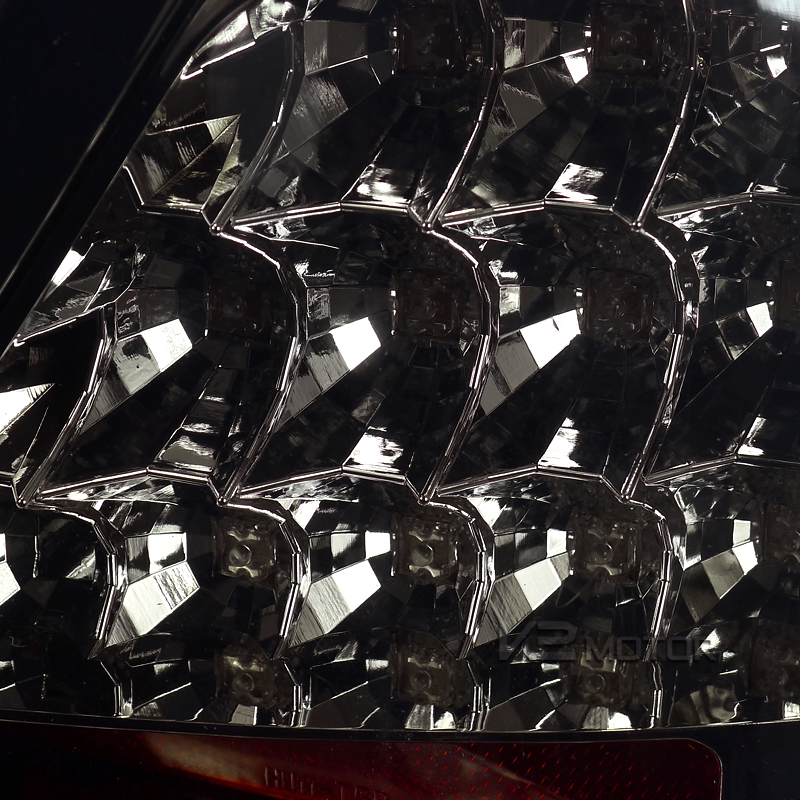 Revolutionary L.E.D Technology Not Only Improves The Appearance Of Your Vehicle, But Also Features Brighter And Safer Lights. Our Exclusive L.E.D. 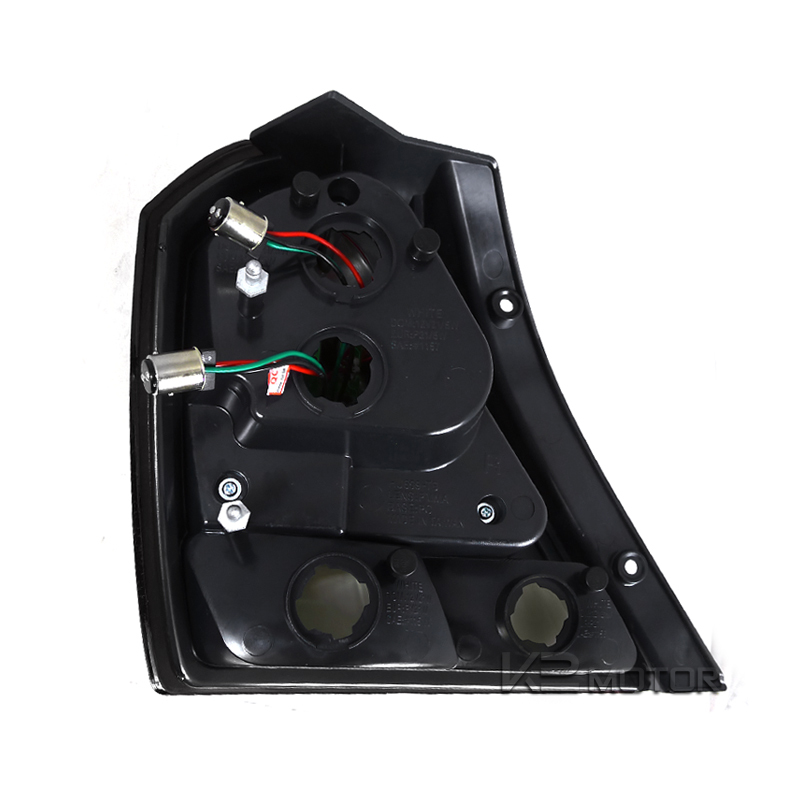 Tail Lights Feature Hassle-Free Plug & Play Installation. Buy Yours Today And Get Free Shipping!